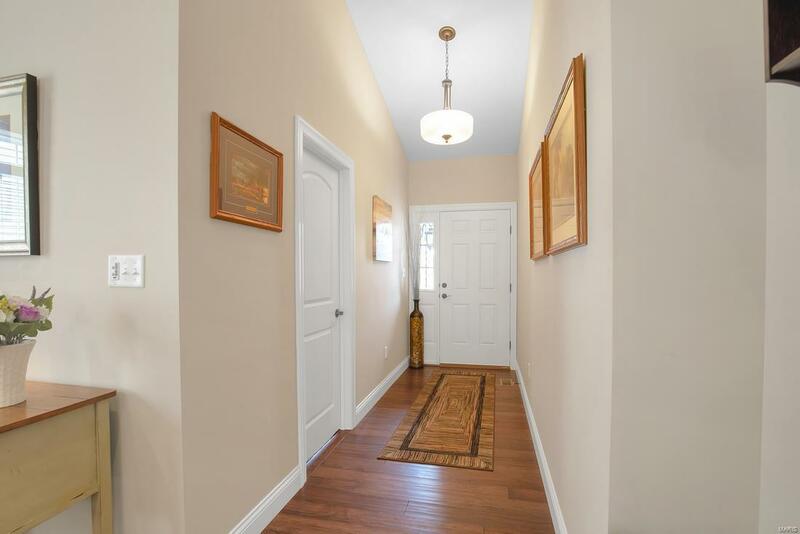 Welcome to this gorgeous, better than new, condo in West County. With the WOW factor you are looking for. 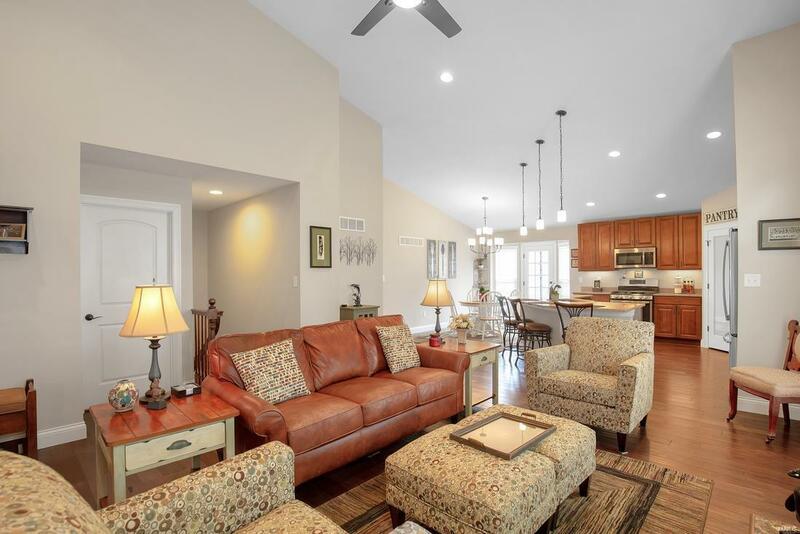 This move in ready, open floor plan, boasts an open & airy family room with a gas fireplace that flows into the gourmet kitchen. The kitchen has 42" custom cabinets, LED under cabinet lighting, Quartz counter tops, upgraded GE appliances, breakfast room, & a glass pantry door. This home has amazing updates that include: Vaulted ceilings in breakfast/kitchen, master bedroom, family room, & entry foyer. 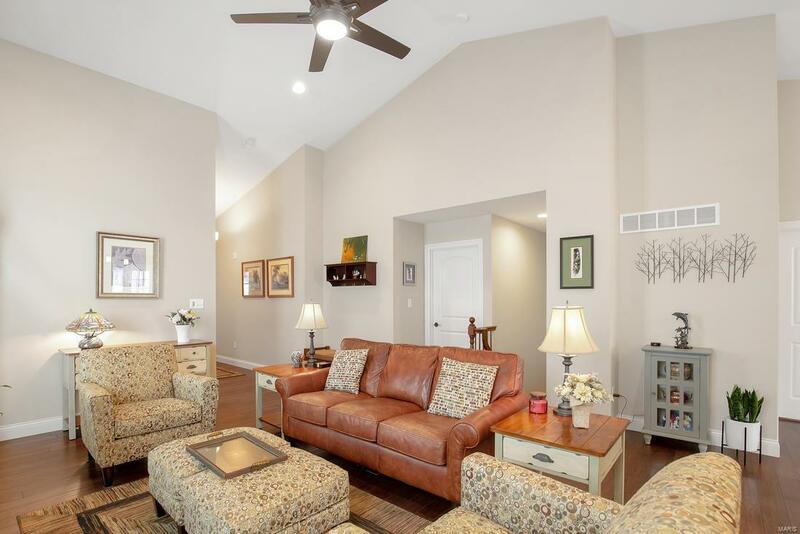 A finished lower level with a large bedroom, full bath & family room. Adult height vanity in all baths, 2 panel interior doors, recessed can lights in kitchen and living rooms, dedicated circuit & water line for basement refrigerator, theater lighting going down basement stairs, 8' deep double kitchen sink, double sink in master bath, 6 foot tall windows, and much more! 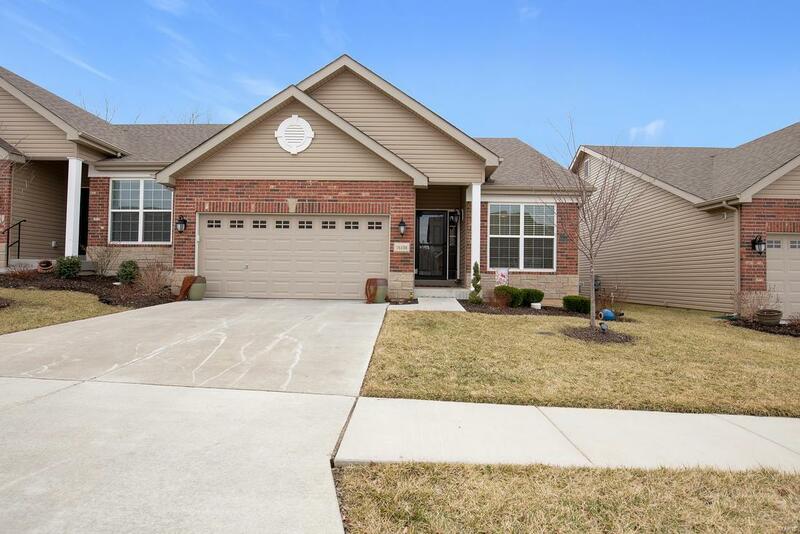 Take the virtual tour & come see why this home is the gem of the neighborhood. Hurry before it is gone!